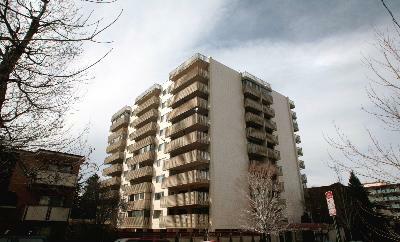 Just steps away from Cheesman Park and close to downtown Denver, you will quickly find the advantages of urban living. 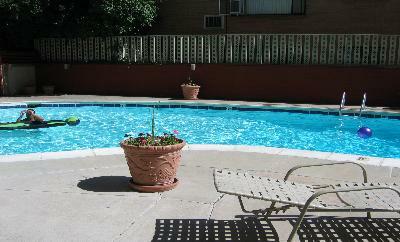 Have fun at Cheesman Towers with all the amenities: rooftop deck, pool, and fitness area while living safely in a secured building with underground parking. 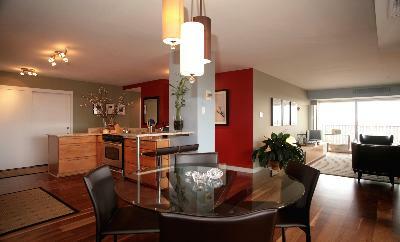 The lofts have balconies and covered patios with great views of the city's skyline and the Rocky Mountains. 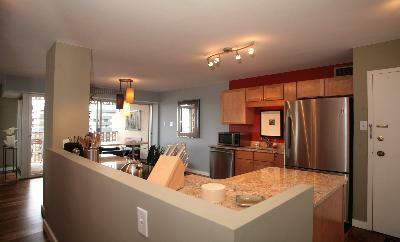 Many have wonderful upgrades like jet action tubs, kitchen islands, newer paint, and walnut wood floors. 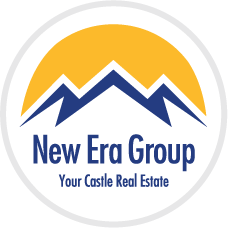 Others are completely remodeled with GE appliances, slab granite, maple cabinets. You can find affordable 1 to 2 bedrooms ranging from $80,000 to $350,000 at Cheesman Towers.